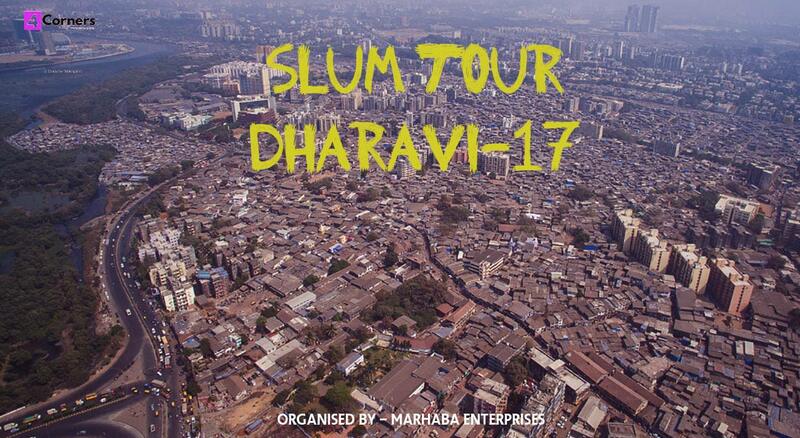 DHARAVI SLUM TOUR is a tour where we take our guests in the depth of the slums and show many places inside DHARAVI which peoples are not aware of .Why Dharavi is called the heart of MUMBAI? and What is so different in the asias largest slum? It is a around 2 kms walk where we cover the following things.